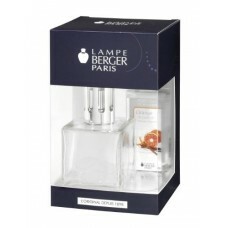 All Lampes from the Lampe Store include the Lampe, Vent Cap, Snuffer Cap, Funnel, and Instructions. 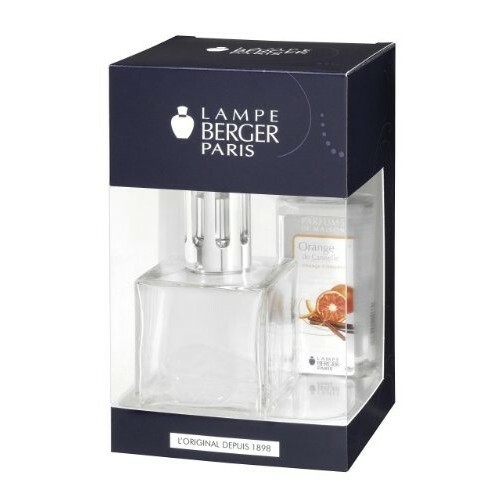 "The Brick" Promotional Value Pack by Lampe Berger USA includes 180 ML of Ocean Breeze. 4.9" Tall.